When it comes to making a good solid reputation online, it takes hard work so once you get it then protect it with a trusted source in Augusta, GA.
Verify that you do not have any sort of negative reviews or even negative types of information placed on you or your business. You need to know if there is anything out there that could be hurting your business. Doing this analysis helps in all businesses or even personal matters that affect your business. Protecting your company before anything negative may happen. It is common in business to have a snag or two so we offer a front end system to be proactive with your business before anything happens. If by chance your business around has a negative review or has negative information on it then we have a process to shift those headlines off of page one and in most cases even page two of a Google search. Protecting your interest from an online view point, making sure that there isn’t anything negative about your company that is easily found or if something does happen to pop up then addressing it as fast as possible before it hurts your business. Online Reputation management is a practice that aims at shaping or redefining the perception or an outlook of an organization. This is done by influencing online info about that business entity. The 1st step in reputation management is to monitor references to the business organization. This will involve the use of social media analytics to help understand the current public opinion of a particular business organization. This becomes the basis for which an online campaign will be designed to address current problems and challenges facing the business. This will involve the use of social media analytics. Also, other systems that we have to help understand the current status of your business. Also by doing a quick search on Google to see if any negative strikes are currently out there. We will conduct an in-depth analysis and give you a report. This becomes the basis for which an online campaign will be designed. This helps us address current problems and challenges facing the business. If the reputation of the business is at stake, public opinion campaigns will be conducted. Aiming at increasing the visibility of positive opinions and decreasing the visibility of negative opinions. The campaign aims at improving the image or outlook of the business to the public. Reputation management can be separated into 3 categories, namely; Building, Maintenance, and Recovery. For our services contact me at 706-651-9293, please fill out the discovery form as well. This is a type of reputation management that aims at shielding a reputation for an organization. This involves building a good reputation for your business. Whether you’re starting a new business or either have an existing. You need to have an attractive reputation so that many customers and potential clients will want to use your services. Maintenance means improving the image/reputation of the already running business. It includes keeping or maintaining a good image of the company. You must always set a good image of the business to the public eye. Recovery is a type of reputation management that aims at improving the reputation of a business that has already lost its positive reputation. This recovery includes conducting an online campaign that aims at improving the image of the business. A business may have a tarnished reputation due to the quality of services they offer, customer services and support, price among other factors. Using SEO for Online reputation is a tactical counterpart to invert SEO. A change SEO advertising campaign can be launched to eliminate bad promotion from the very best positions in the various search engines. In comparison, online reputation SEO requires a proactive method of control that place in advance. Just as that unflattering press can gain grip and be difficult to eliminate, so too, can your own content. 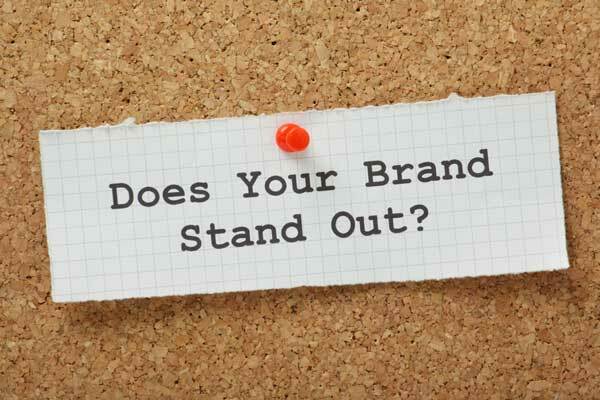 By handling the most notable positions, the strategy inhibits bad promotion from gaining visibility. Online reputation management takes on an important role in your SEM work. It combines and features multiple ways of insulating your enterprise from the consequences of negative press. Change SEO displaces bad press that has recently climbed to the first web page of Google. Online reputation SEO stops the future bad press from attaining similar grip. By monitoring every reference to your brand, company, and professionals, you’ll be able to quickly identify potential promotion issues. This allows you to definitely draft an instantaneous response, if possible. Protect Yourself Before It’s Too Late! Most companies unveiling a web-based reputation management marketing campaign after the destruction of bad press was already done. That is clearly a mistake. Have a preventative method of protecting your business. 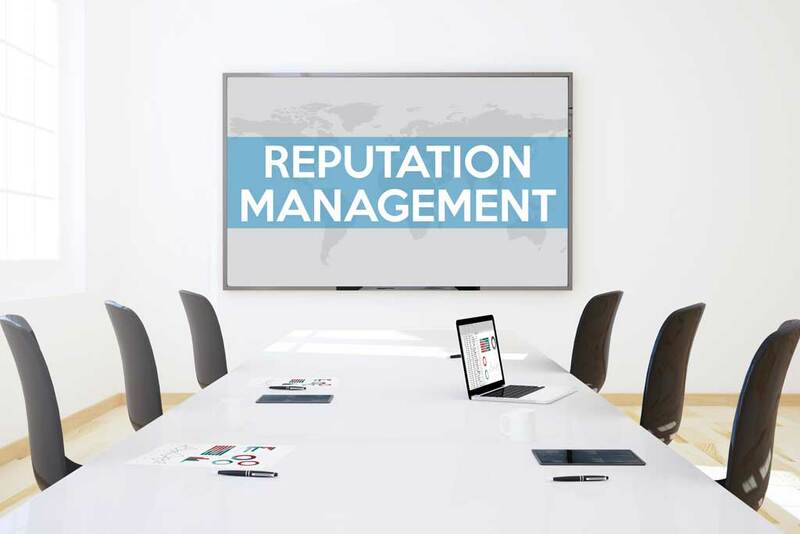 Reputation management gives you an opportunity to improve the image of the business that has lost trust from the public. You will also be able to maintain the already good reputation and reassure the public of the commitment and excellent services that the company is willing to continue offering.